India received a total of USD 259 million foreign direct investment (FDI) in single brand retail since 2010. India received a total of USD 259 million foreign direct investment (FDI) in single brand retail since 2010, says a PTI report. According to current FDI policy, govt allows 100 investment in single brand retail and 51% in multi brand retail. 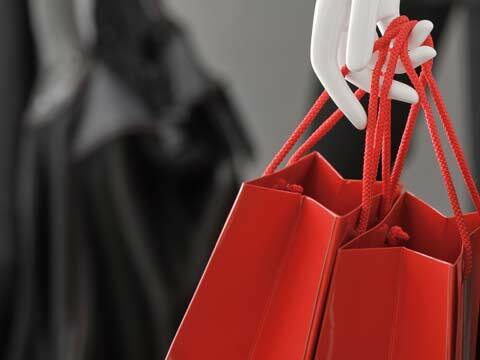 During April-September 2014, the country received USD 167.52 million FDI in single brand retail sector, Minister of State for Consumer Affairs Raosaheb Patil Danve said in a written reply to the Lok Sabha. In the last fiscal, India attracted USD 11.30 million FDI.